Leverage the power of Social Media and use it to grow your business! ▶︎Have you ever thought about creating a Facebook Page for your business but you are not even sure where to start? ▶︎You have heard that there are new opportunities to market your product/service but you are not feeling confident enough to start the process on your own? ▶︎Are you a superbusy business owner who doesn’t have time to do all the research and need some professional and quick guidance to help you with it? Then this is exactly for you! ​​We are excited to bring you this special, hands-on workshop. We will assist you in creating your business page and walk you through all the essential steps to get your business Facebook ready! ​We will work in a group, we will be there to answer your questions, it will be a lot of fun, and you will definitely walk away motivated and inspired. Even more, you will have your Facebook page ready to go by the end of the course. In cooperation with the Nelson Tasman Business Trust. Straight forward + practical + done. I enjoyed Bea's course very much and the main reason is that it took me to the business end of Facebook. I know a lot about the private side of Facebook, which to me used to be people sending a whole lot of nonsense to each other. But the business end of Facebook is not nonsense, and Bea took us straight into that. On the first part of the course, I come away with my business Facebook Page done and dusted, and fantastic! Thank you! Is this Workshop really for you? You are a business owner who is willing to learn why social media is such a powerful tool to grow your business. You want instant support in a fun and relaxed environment, and someone to guide you while you create your page. No need to spend hours stuck on your own, avoid the biggest mistakes people tend to do when they are not aware how the platform works. You are shy to ask your kids to help you out. Have a personal Facebook profile and you have to be able to use it confidently on a basic level. ​Have your Facebook password to access your profile. 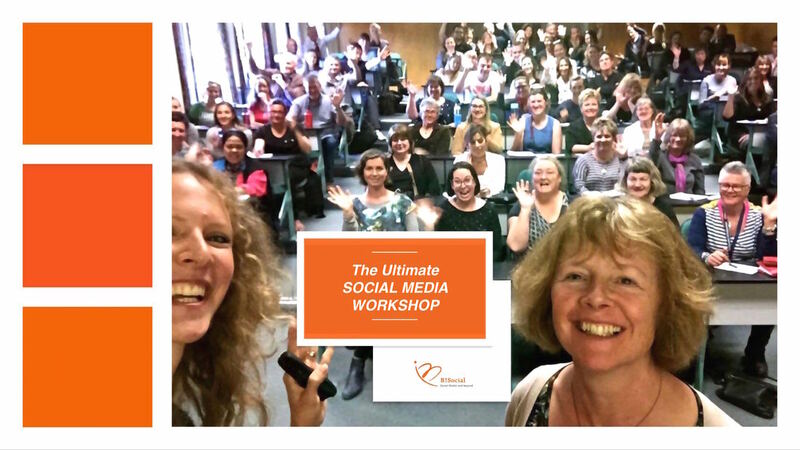 * We are pleased to offer this course as a follow up to the record number of interest received at our previous events & social media presentations. Special discount for NTBT members! 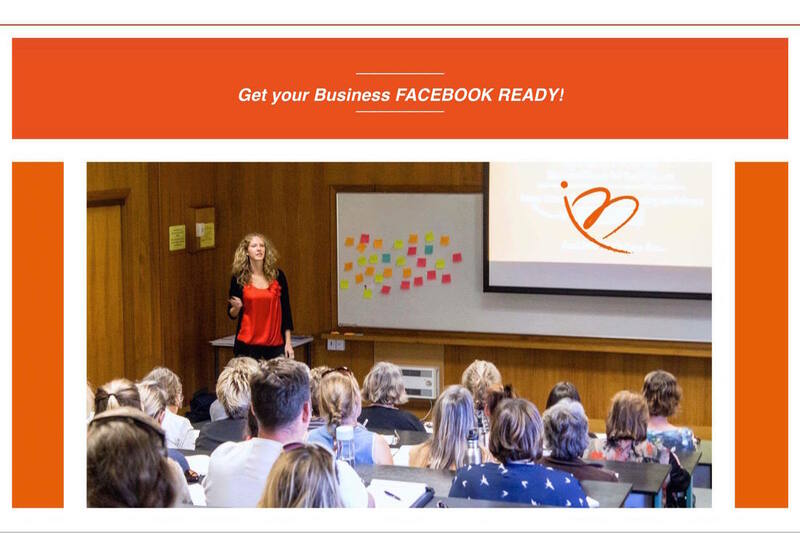 Get your business Facebook ready! ​I didn't realise how much could be put on the Page and how useful the Facebook Page will be in promoting my website. ​Feeling a lot more confident & new Page posted. ​Save me a chance to experiment and explore a bit on our already existing Facebook Page. Learning how to go about creating own Facebook Page & learning where to look for tools to create it. Liked the hands on - try it yourself approach. We will guide you step by step on how to create and set up a Facebook Page designed specially for your business, so you can sell and promote your product/service through an additional channel, i.e. social media. 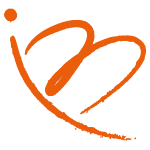 ​We will ask you to prepare some information on your business in advance so you can bring it along to the workshop and we can make the most out of our time together. This is a practical, hands-on course with interactive exercises, so please bring your laptop. Every participant will receive a checklist that covers the most important points to make your learning process easier. An amazing opportunity to network with other businesses and form new partnerships. As a bonus, each business will get a chance to get free visibility and be featured on our social media platforms. Bea's course was absolutely fantastic for me. I had no Facebook knowledge whatsoever and now I have a personal page, a business page, they are both working and I can work them. I loved Bea's enthusiasm and her presentation's style. 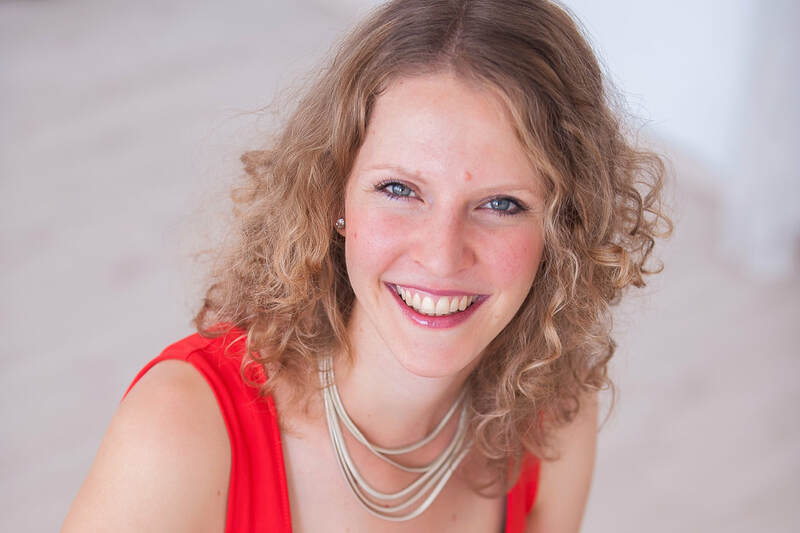 With over 10 years of experience in communication and content creation, backed by a strong understanding of social media and digital marketing, she is now on a mission to share her passion about all things social and help the Nelson-Tasman region & your business grow. 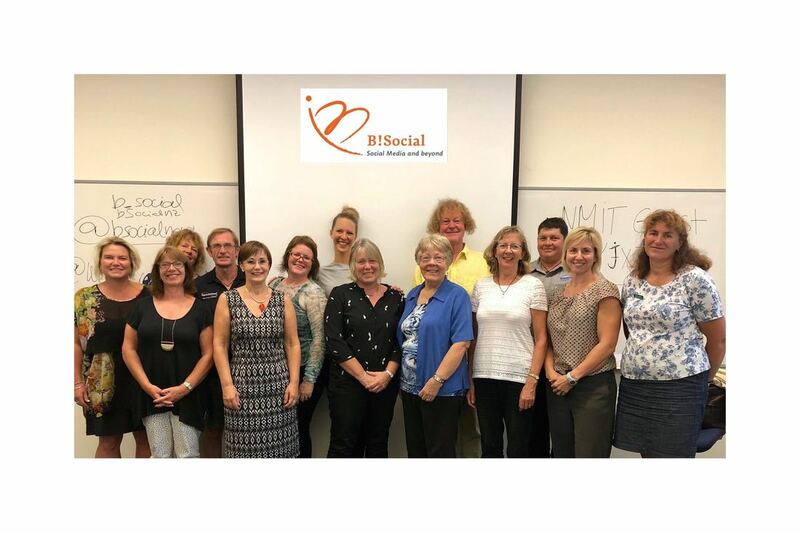 ​Bea is also a member of the Organising Committee of the Social Media Conference New Zealand 2018. 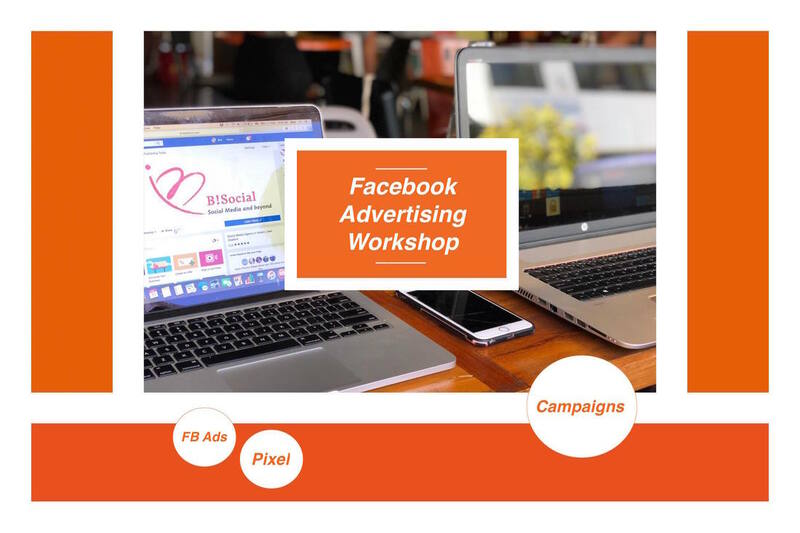 For this workshop, all participants must have a personal Facebook profile set up and be able to use the platform confidently at a basic level. You need to have your password ready to log in. Participants agree to receive information by email from NTBT & B!Social on future business activities and events. From Nelson to the world. Let's take your business to another level. Oh, and once your Page is up and running, you will need to start using it! ​Up your new skills even more and unleash the potential of social media for your business. Register now for the follow up workshops, too! ​Tap into the essentials of social media marketing. Create your own social media strategy. > Create engaging content to reach your goals. ​Facebook is becoming a pay to play platform. Learn how to leverage advertising and target your customers in the most efficient way. > Create successful advertising campaigns. > Remarket to your audience.